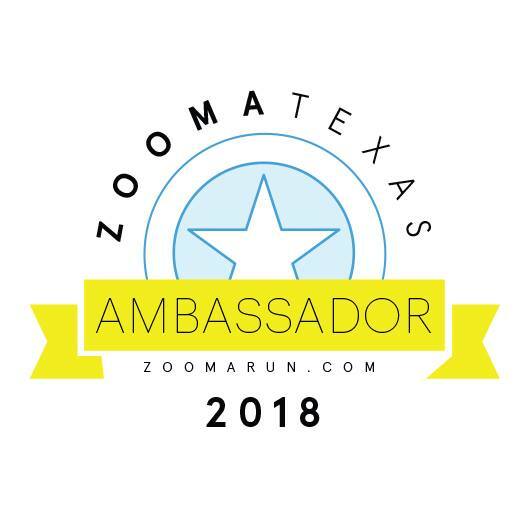 I’m super excited to share that I am now a ZOOMA Texas 2018 Race Ambassador! I can’t wait to run the half marathon on March 10, 2018, in the gorgeous Hill Country outside of Austin! Come join me for this women’s race series with distances from 5K up to half marathon, including a half marathon relay. 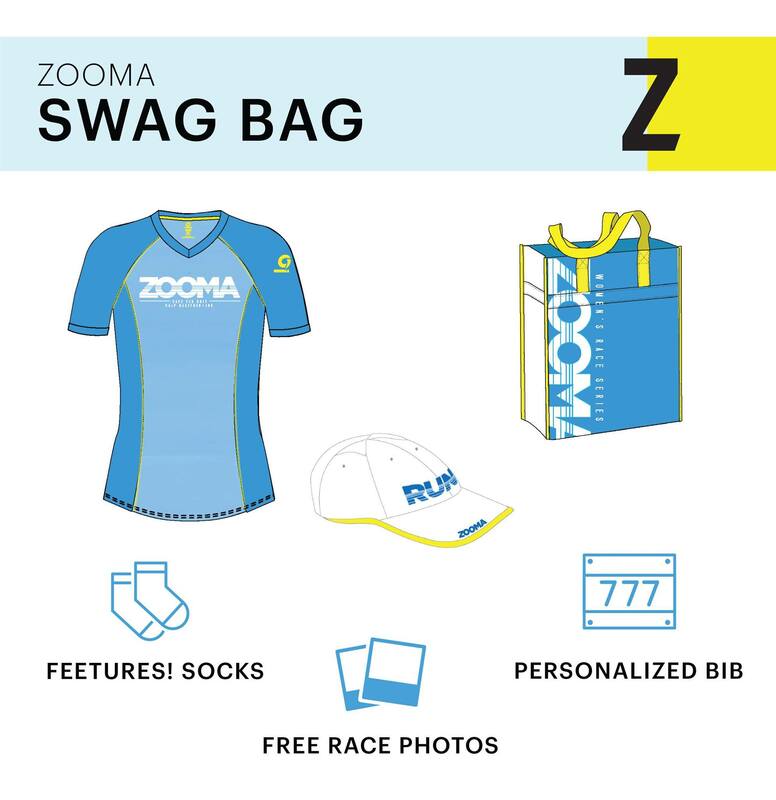 Not only does this race include some great swag, but a super fun afterparty with WINE and recovery yoga! For more information, head over to ZOOMA Texas 2018 and check it out! If you decide to sign up, be sure to use my code “LACEY2018” for a discount! Even better, the price increase previously scheduled for January 14th has now been delayed until February 26th! January 18th is the last day to get a personalized bib or your packet mailed to you, so don’t delay!